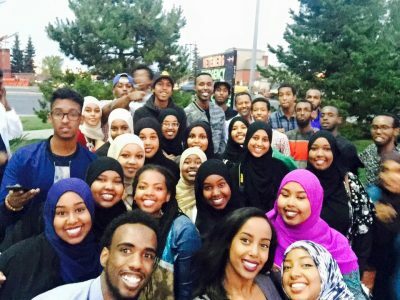 So far masterdemo has created 8 blog entries. 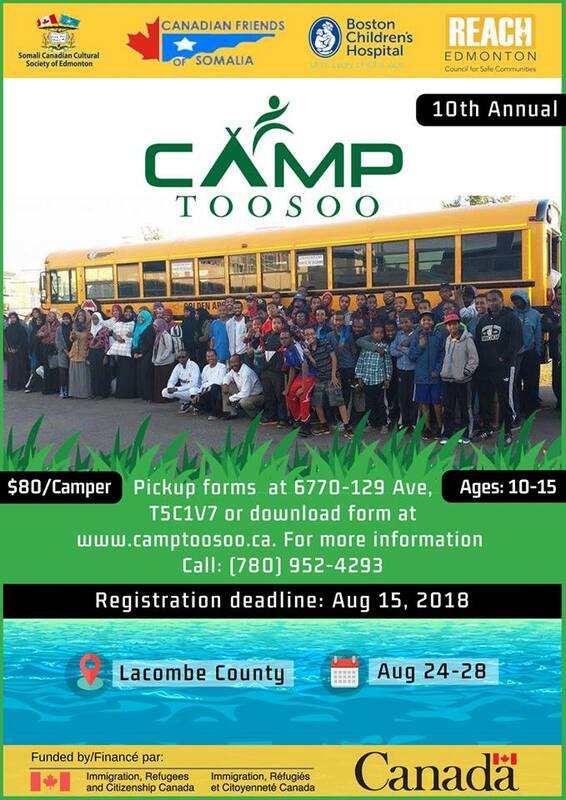 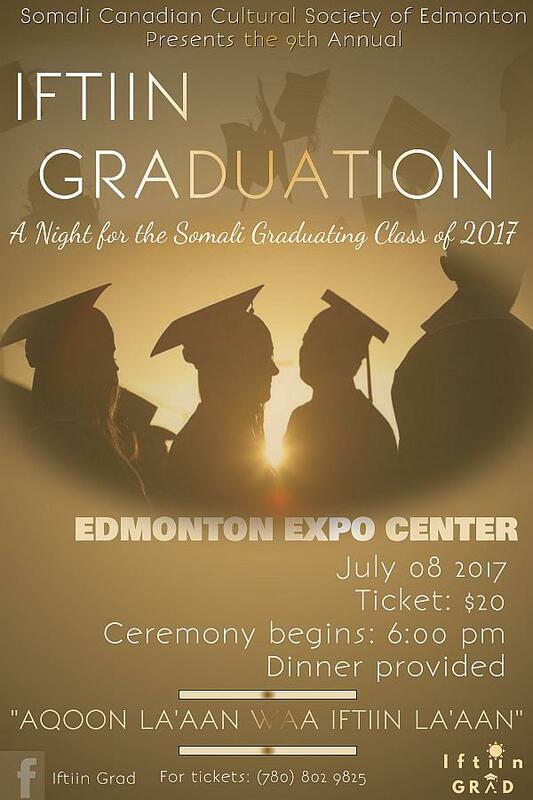 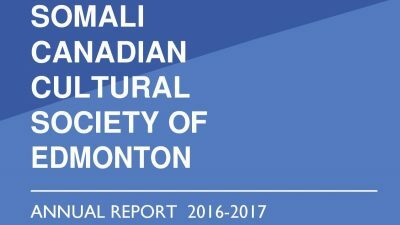 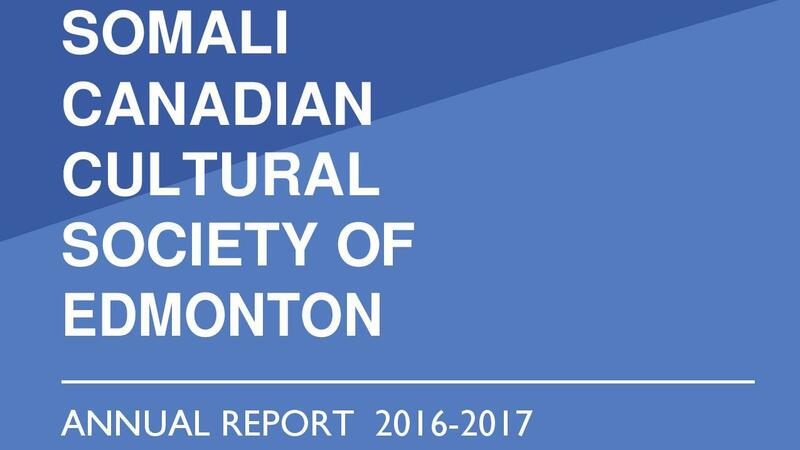 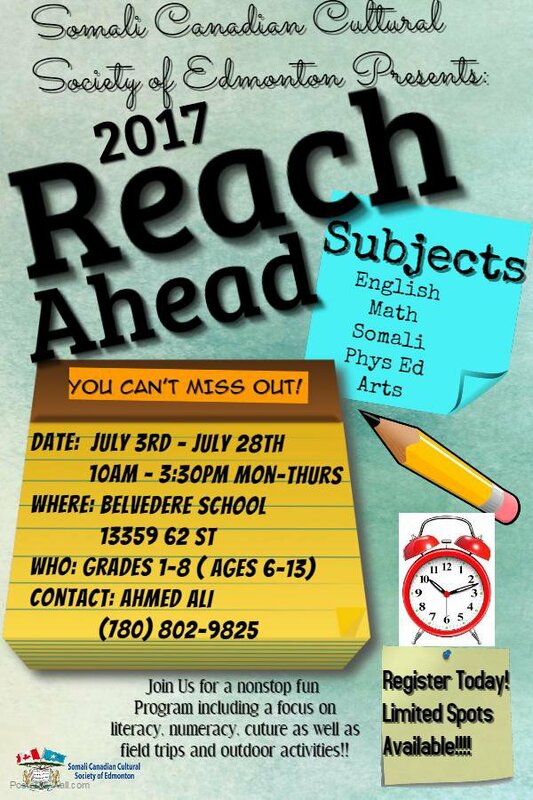 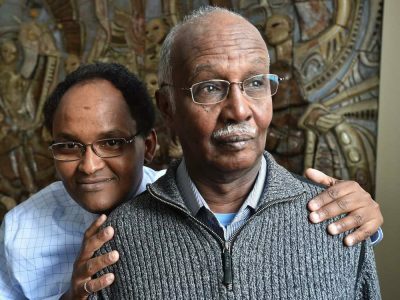 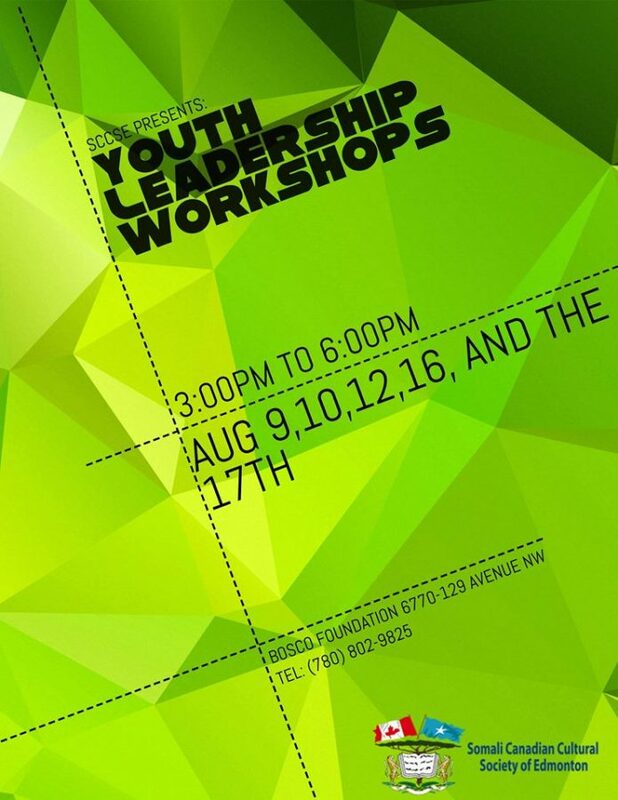 The purpose of establishing the program, REAL-TALK, is to provide a safe and comfortable environment where the young adult males, in the Edmonton Somali Canadian community, can obtain mentorship and express concerns that may impact their overall livelihood. 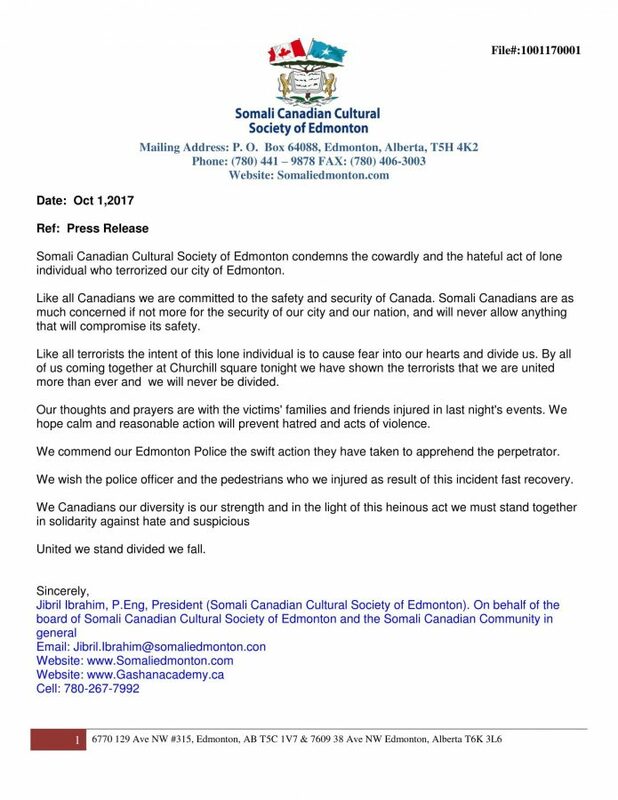 Furthermore, this will be opportunity to undergo further research crime prevention within the Somali Canadian community.